Papiertasche mit Sichtfenster, Informator-Verlag, 2009. Sofia, Leko - Anand (rapid match), Poikovsky, La Habana, Bazna, Dortmund, San Sebastian, Biel, Jermuk, Russia - China (m), Amsterdam and many others are included in this 320 page volume. This volume also brings the voting for the ten best games and the ten most important theoretical novelties from Chess Informant 105, theoretical survey in ECO format, the most interesting combinations and endings from recent tournament practice, studies, tournament standings and crosstables, and the creative output of Rustan Kasimdzhanov. 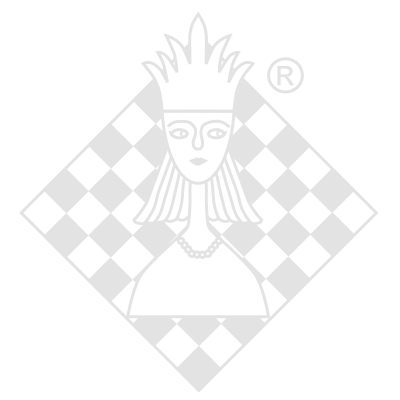 In the column Modern Chess Theory the most popular lines of C 42, E 04 and E 97 are presented.